Whats Your Price is a sugar dating website and is a platform where members can go on paid dates. The concept of paid dates is not a new one, but this site is different from traditional dating sites where men and women meet. This is seen as a safe an easy way to dating since it offers the members details and background verification. If you’ve ever come accross the terms “wyp sugar baby” or “wyp sugar daddy”, now you know – it’s a term for people who use this site. Whats Your Price: What to expect? 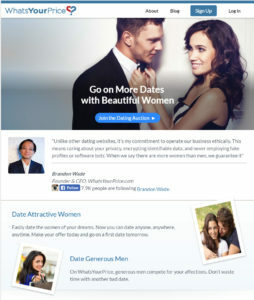 The site is aimed to help men meet and date attractive women for a price. The company was founded by the creators of the popular sugar dating site SeekingArrangement and works on the same model except that this site caters to all men and women while the other focuses only on older men seeking younger women. While many users of the site claim to have had a good time with their paid dates many others complain the site has many fake profiles and materialistic women. However it is important to remember that this is a site meant for mutually beneficial dating and not a traditional dating website. As we pointed out in the SeekingArrangement review, the site’s design also matters, and coming from the same company behind SeekingArrangement, it does have a modern, clean look. What’sYourPrice.com screenshot from April 2017. How much should a member pay? The site is free to join and does not require any subscriptions. However it uses a credit based system for contacting other users of the website. The credit packages begin at $50 for 100 credits and go upto $250 for 1000 credits. The minimum offer price for a date $5 and can increase depending on the person’s preference and demands. Like most other sites payments can be made with credit cards, prepaid cards, moneygram etc. Members can also choose to become ‘verified’ which adds credibility to your profile for an additional $50. 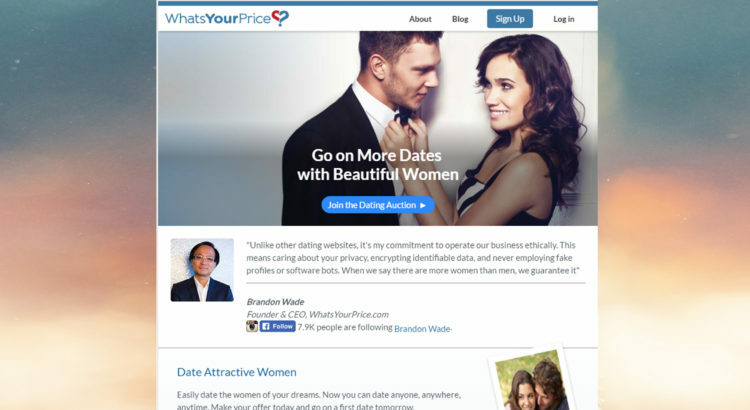 The WhatsYourPrice.com site was launched in 2010 and claims to have more than 650,000 members. However these large numbers need not necessarily indicate that there are a large number of women available. 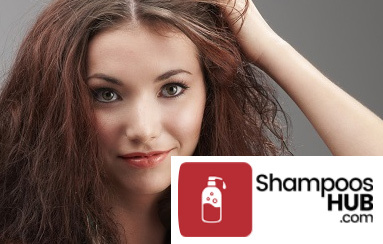 The site is free for women members. Beautiful women – The site acts as an intermediary between you and beautiful women who may otherwise not be in the same social circuit. Spend more, more chances of getting a date – The more generous you are the more likely it will be to get a date. This could work for wealthy men who are looking for a date. First date guarantee – This site offers a first date guarantee where you don’t have to spend a lot of time on the site choosing. Is it really a date? – Many critics have asked whether the meeting can be termed a date if one pays for it and have even called this a prostitution site. Money may not buy you love but on this site it certainly can buy you a date. Not for everyone – This site is certainly not for people who don’t want to pay for a date or in dating women who are only interested in money. Fake profiles– Some members have alleged that the site has many fake profiles which could make you waste time. Prevalence of Escorts – While this is a dating site aimed at finding new romantic relationships at a price, many members have said the site is filled with escorts looking for clients and only physical relationships. This should give you some idea of Whats Your Price is like, takes a bit of a different approach to sugar dating, and might be worth exploring. Sugar Baby Allowance – What’s Reasonable?